The film details the controversial actions and atrocities of the former dictator of Uganda, Idi Amin Dada, during his violent rise to power in 1971 until his overthrow in 1979 as the result of the Uganda–Tanzania War. Rise and Fall of Idi Amin was a co-production of the United Kingdom, Kenya and Nigeria, with most of filming done in Kenya, less than a year after Amin's downfall. Canby, Vincent. 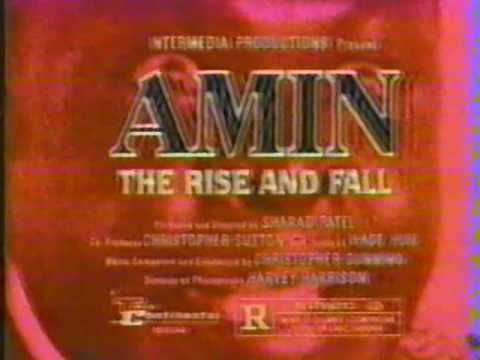 "Amin's Rise and Fall." NYTimes (newspaper).